Product prices and availability are accurate as of 2019-04-23 20:31:24 UTC and are subject to change. Any price and availability information displayed on http://www.amazon.com/ at the time of purchase will apply to the purchase of this product. 2010 album from the slick Country trio. 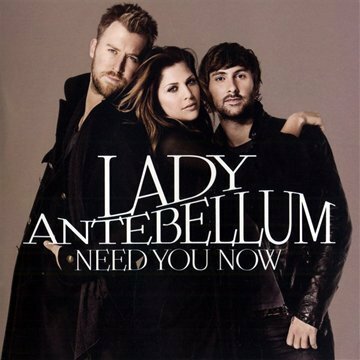 Lady Antebellum (Dave Haywood, Charles Kelley, and Hillary Scott), the 2009 CMA Vocal Group of the Year, has taken the Country Music world by storm. The group's debut self-titled release, Lady Antebellum, has achieved platinum certification from the RIAA. The trio recently celebrated back-to-back #1 songs ('I Run To You' and 'Need You Now'). This sophomore album is one of the most antiicpated Country releases of the year, setting the band up to become one of the most successful acts of 2010!